We are a five doctor partnership working from three main surgeries (Kessingland, Wrentham and Wangford) covering a large rural area of north Suffolk. Once registered patients and healthcare professionals work together to ensure the most appropriate care is provided. This partnership philosophy extends even further and our active patient group exists to make sure that patient needs and the practice offering are always heading in the same direction. 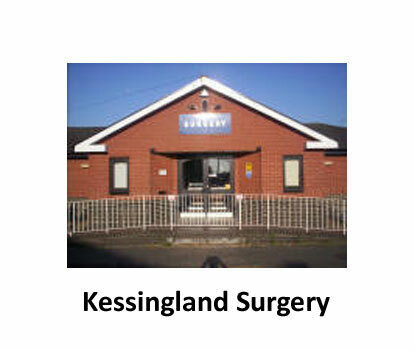 Surgeries are accessible for disabled people (including wheelchair access). Also all surgeries have plenty of parking space. If you would like to use these services please speak to reception, who will be happy to print off your unique identification letter. Then click on the link below to register to use the online services.